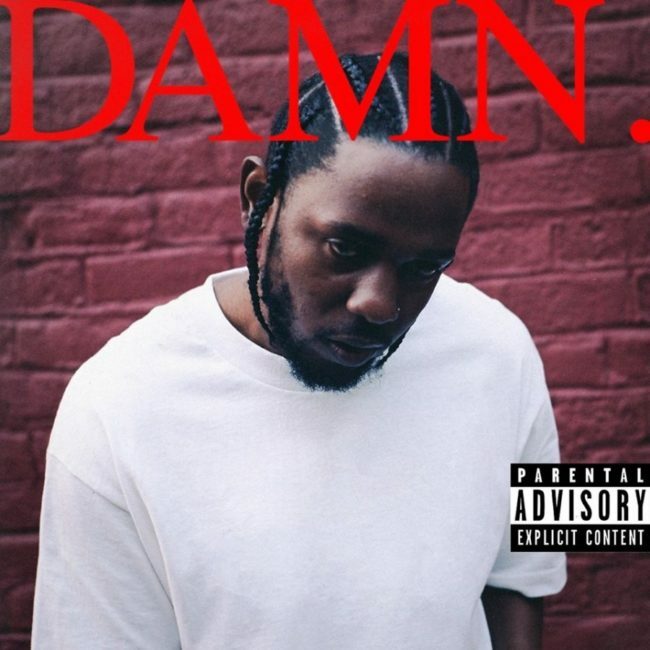 Kendrick Lamar leads the way this week in new music with the release of his long-awaited album, “DAMN.” Other highlights include indie band Tigers Jaw and a new album from John Mayer. “Kissing Strangers” by DNCE feat. Nicki Minaj: The queen of rap has collaborated with yet another Jonas Brother. She’s back for round two after her collaboration with Nick Jonas for “Bom Bidi Bom” in DNCE’s “Kissing Strangers.” Joe Jonas croons about kissing random people while a catchy bass line carries the song, escalating to the chorus. 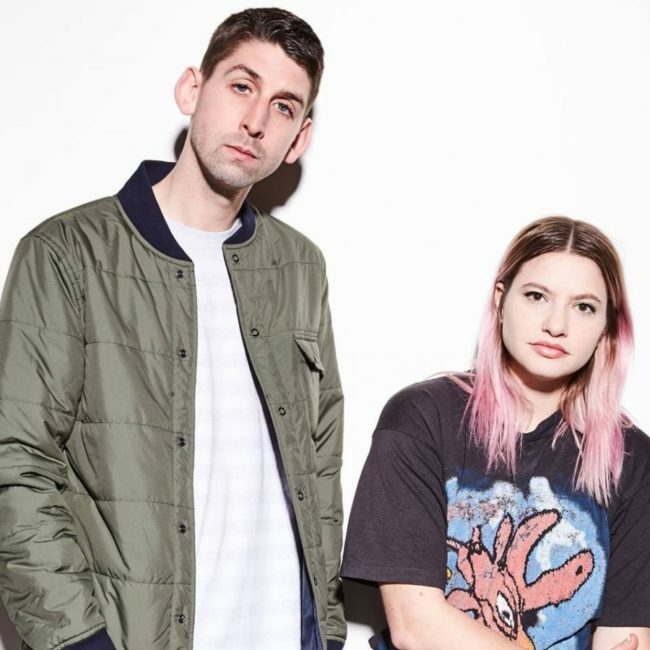 “June” by Tigers Jaw: Tigers Jaw has a history of wavering back and forth between pop punk and indie rock, settling on the latter in their newest single. Brianna Newsom’s melodies are softer and sweeter as the guitar and drums carry her vocals. Their newest album, “spin,” is slated to release in May following the success of “Charmer,” which reached No. 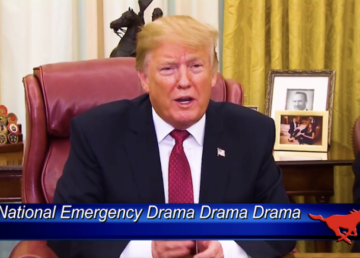 49 on the U.S. Billboard charts. 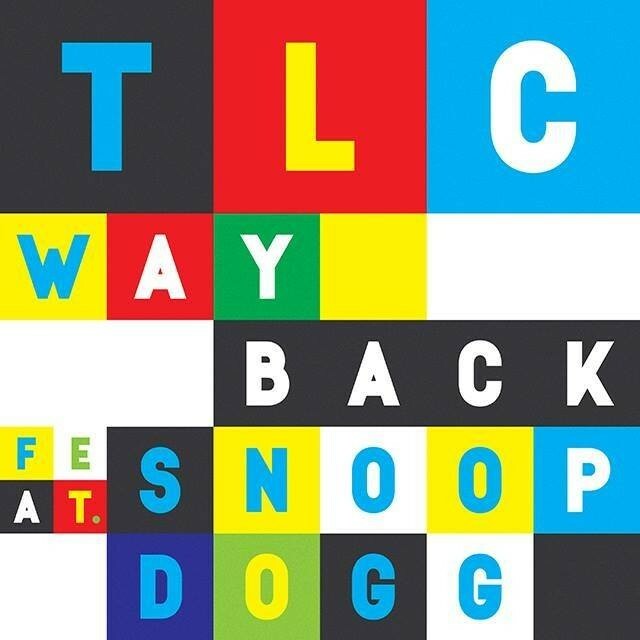 “Way Back” by TLC feat. Snoop Dogg: TLC’s first new single feels like it could have come straight from the ’90s. Known for their hit, “No Scrubs,” TLC is back for one final album that pays homage to the R&B of their time. “Way Back” definitely has a nostalgia component, with soft horns and chunky bass riffs. “Still Feel Like Your Man” by John Mayer: John Mayer brings back a soulful feel in his newest album, “The Search for Everything.” Mayer sings about a lost lover backed by a cascading piano and punchy guitar in “Still Feel Like Your Man.” This release comes after his last album “Paradise Valley” in 2013.